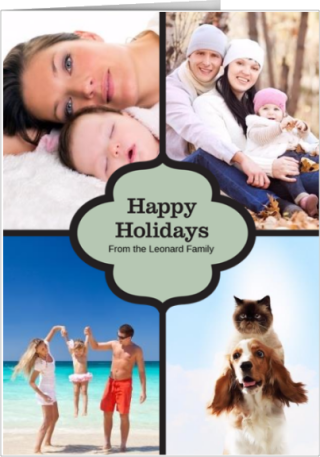 dotphoto has theÂ Best Deal on Holiday Cards! Free economy shippingÂ on orders of $10 or more. The more you order, the lower the price —Â as low as 49 centsÂ for 4×8 cards andÂ 99 cents for folding 5x7s. dotphoto orders over $10 always include free shipping. 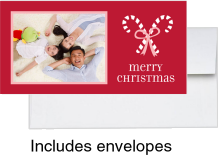 A Mail4Me card is a 5×7 card that includes postage and addressing, and that you can mail right from your computer.